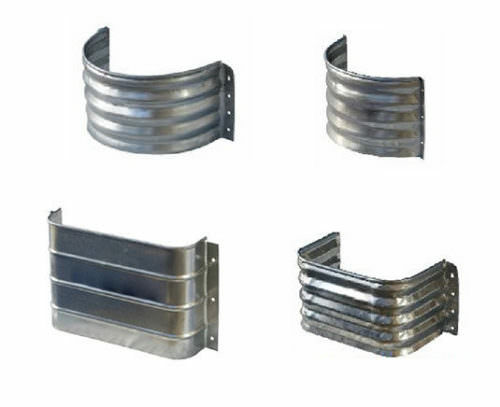 Semicircle and Square Metal Foundation Vent Wells in a variety of sizes. Needing a small window well for a vent in your foundation? Our Metal Foundation Vent Wells are made out of durable steel and attach right to your foundation. There are 4 sizes available, in 2 shapes: semicircle and square.